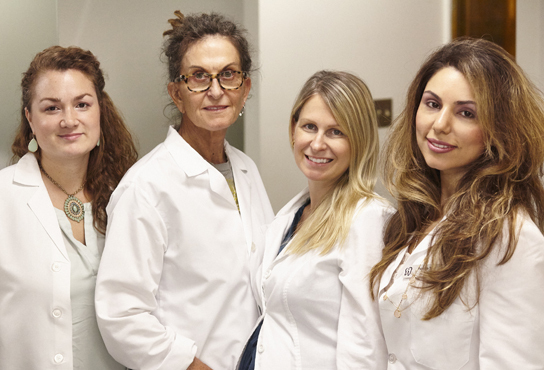 At Osorio Dental Group in Boston our dentists and dental hygienists are specialists with years of experience performing professional dental cleanings and exams. We will be pleased to give you instructions for how to keep your smile healthy. As always, good oral hygiene practices and regular dental visits are recommended following your dental cleaning.